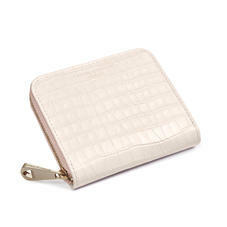 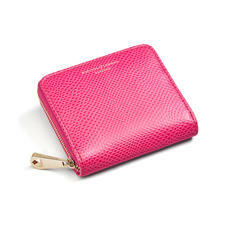 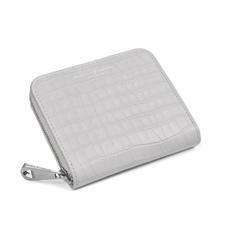 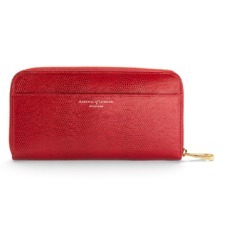 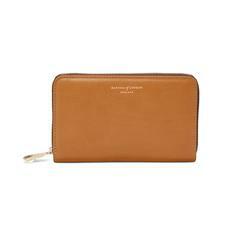 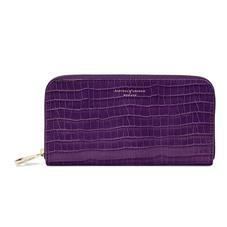 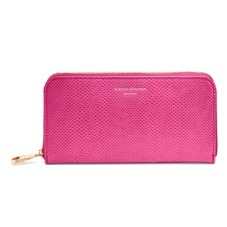 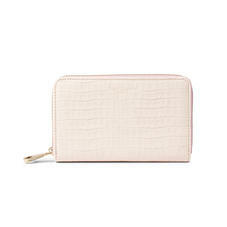 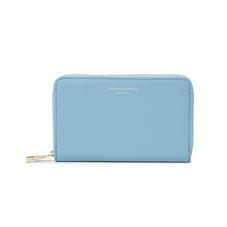 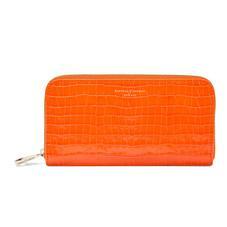 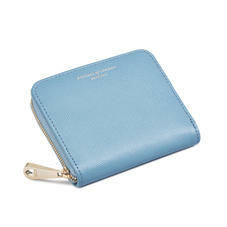 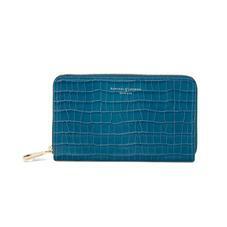 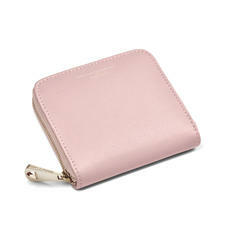 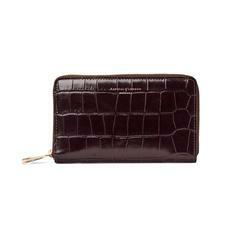 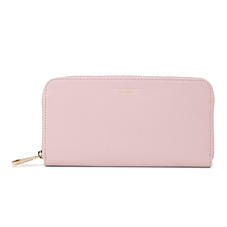 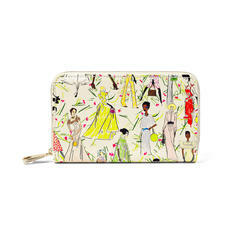 Keep your cards, cash and coins secure within the elegantly crafted confines of our Zip Around Purses. 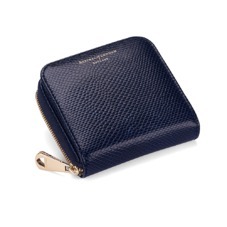 From the generous versatility of the Marylebone Purse and the Continental Clutch Zip Wallet to the darling dimensions of their scaled down counterparts, finesse and a timeless disposition translates throughout the range. 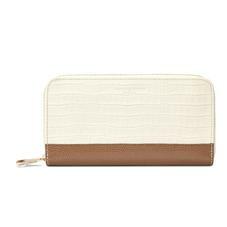 Sumptuous fine Italian leather, embossed logos, and silky grosgrain linings elevate each purse, while the gleaming signature zip pulls make a statement of their very own.